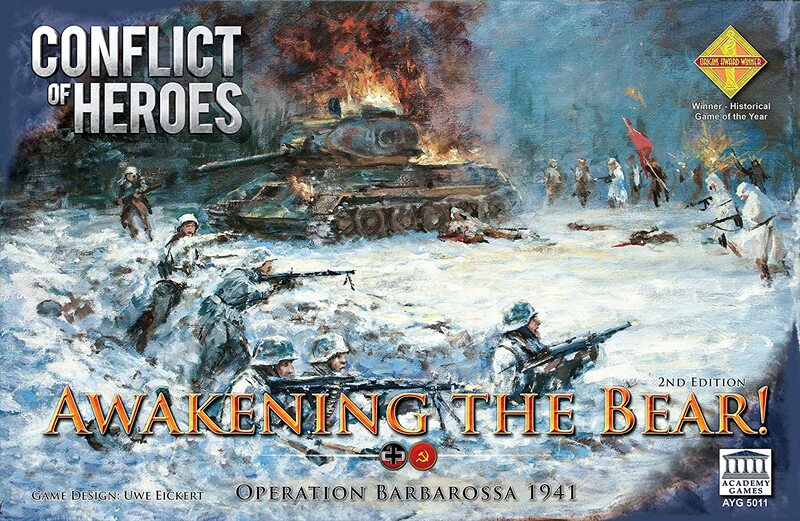 Amazon Deal - Conflict Of Heroes: Awakening The Bear 2nd Edition - 42% Off! 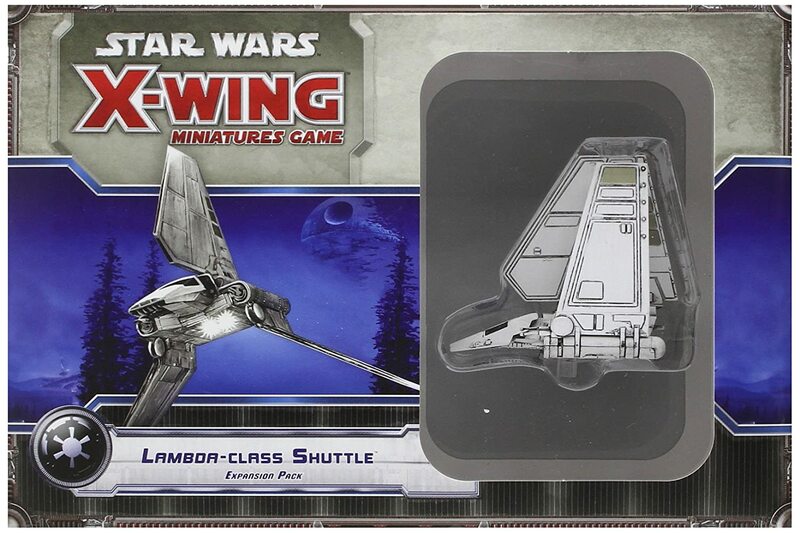 Amazon Deal - Star Wars X-Wing: Lambda-Class Shuttle Expansion Pack - 42% Off! 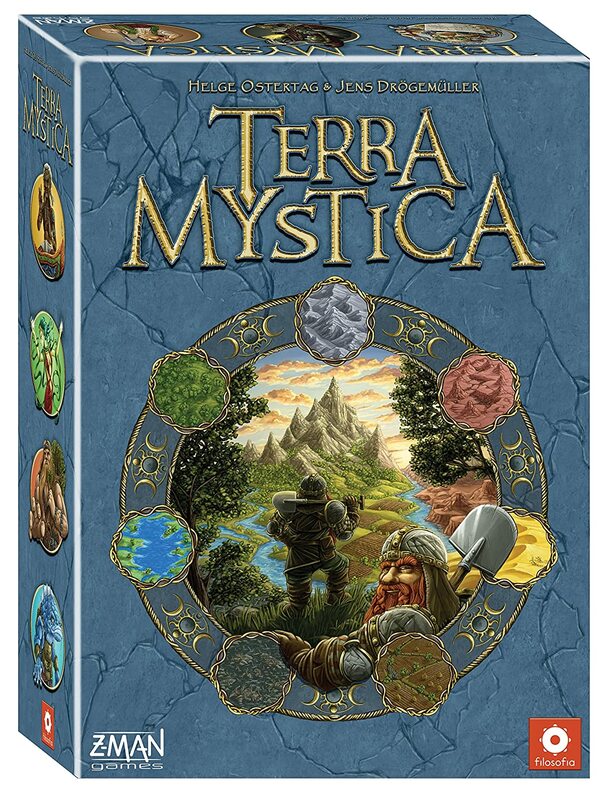 Amazon Deal - Terra Mystica - 39% Off! 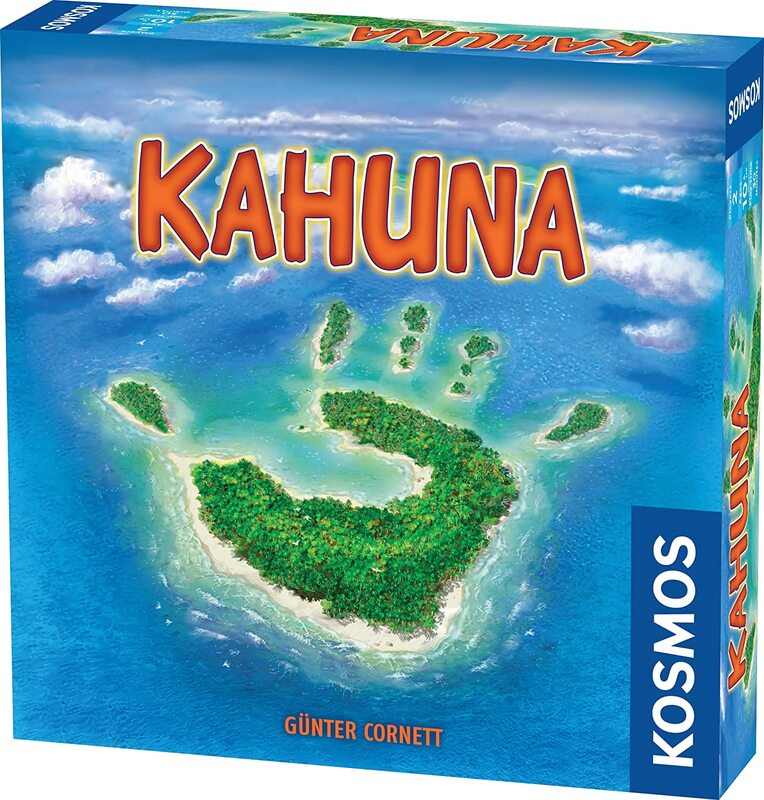 Amazon Deal of the Day - Kahuna - 35% Off! 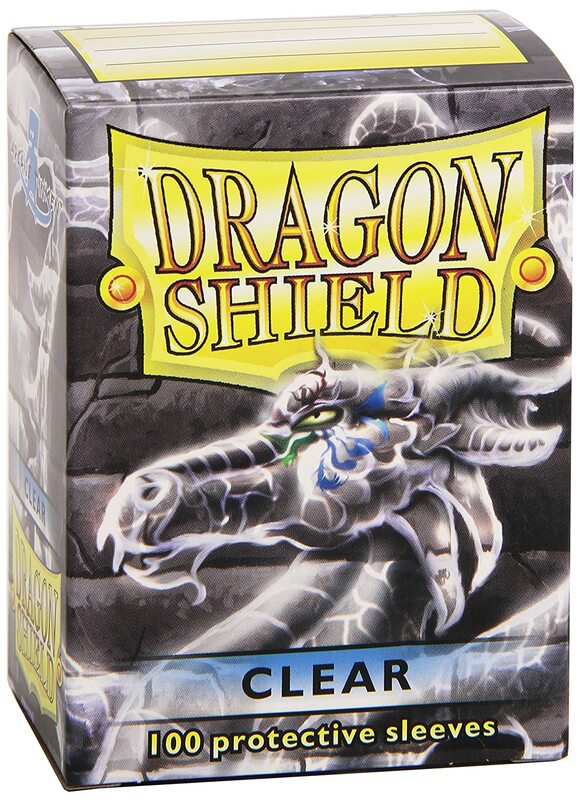 Amazon Deal of the Day - Dragon Shields Protective Sleeves (100-Pack) - 32% Off! 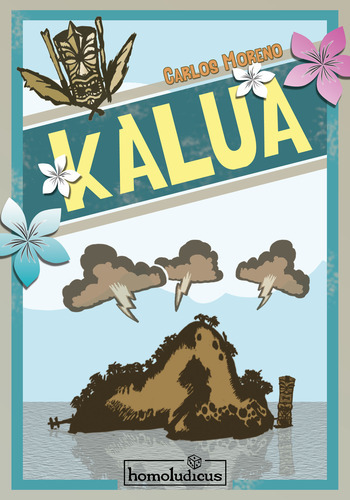 CoolStuffInc.com Deal of the Day - Kalua - 85% Off! 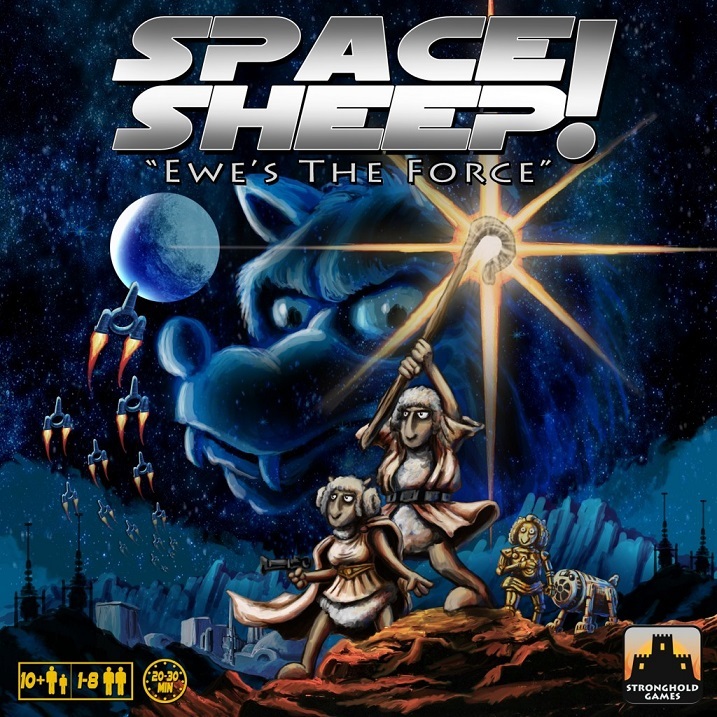 CoolStuffInc.com Deal of the Day - Space Sheep! - 72% Off! 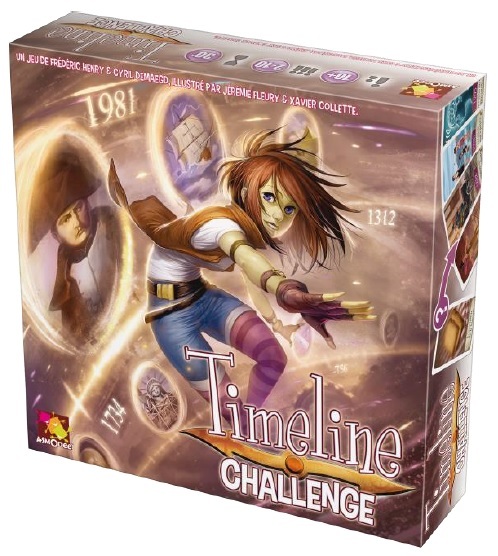 CoolStuffInc.com Deal of the Day - Timeline: Challenge - 50% Off! 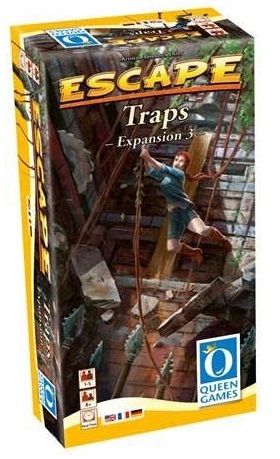 CoolStuffInc.com Deal of the Day - Escape: Traps Expansion - 50% Off! 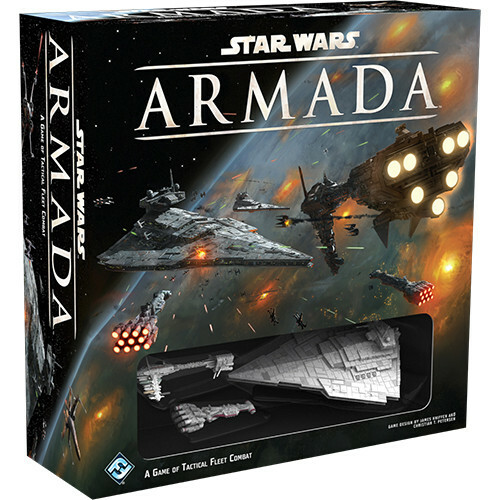 MiniatureMarket.com Deal of the Day - Star Wars: Armada - Core Set - 55% Off! Massdrop Deal- Star Wars Imperial Assault! 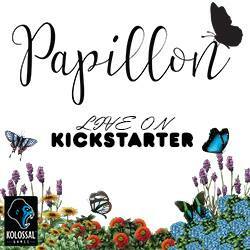 Massdrop Deal - BioShock Infinite: The Siege of Columbia!